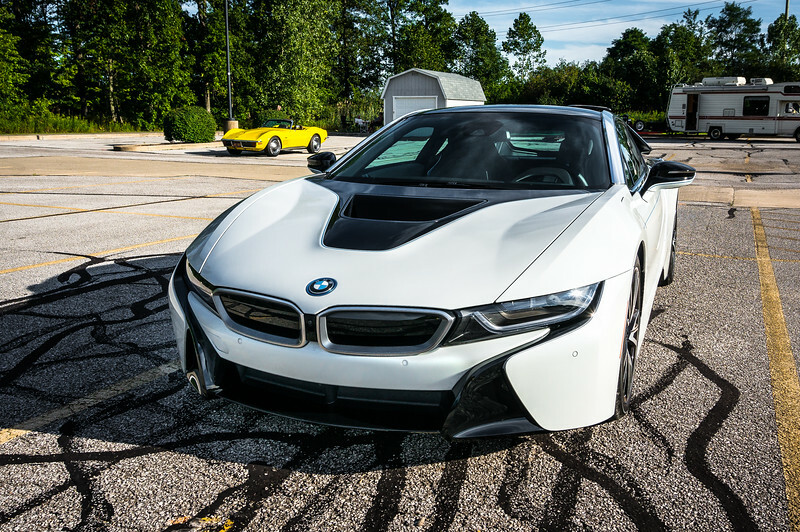 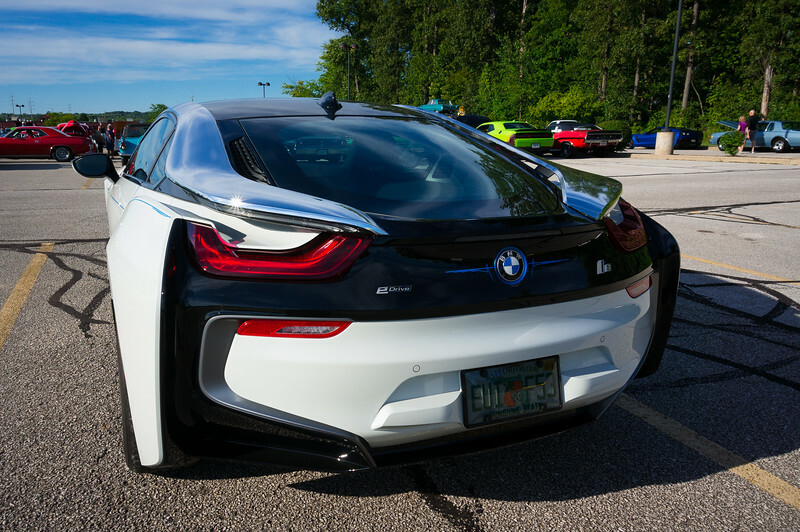 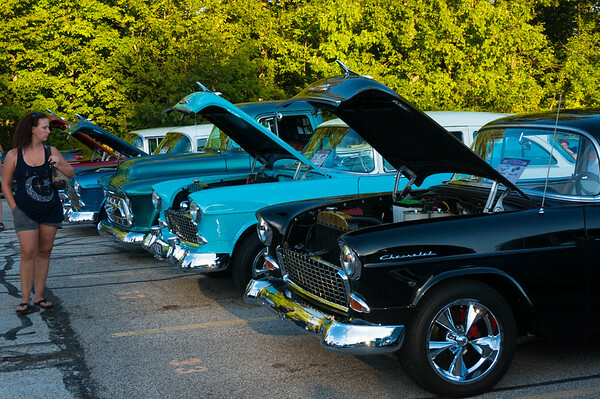 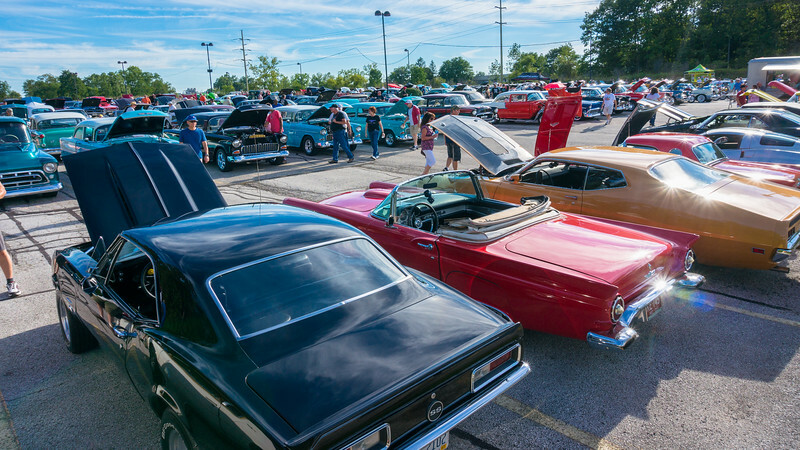 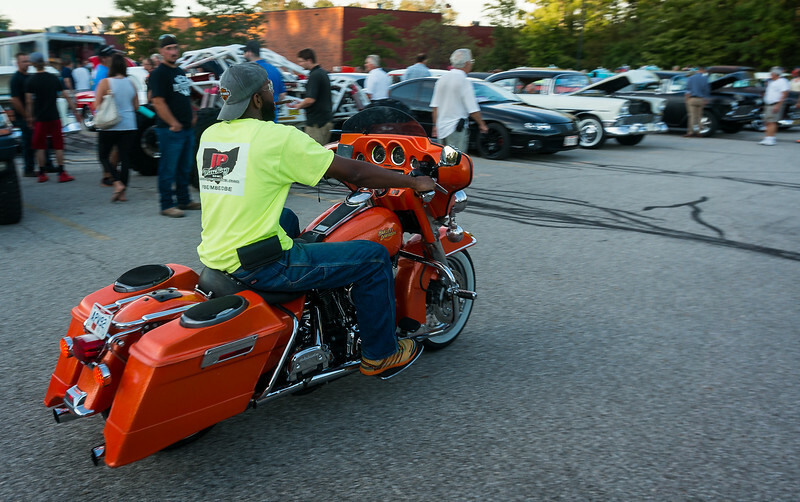 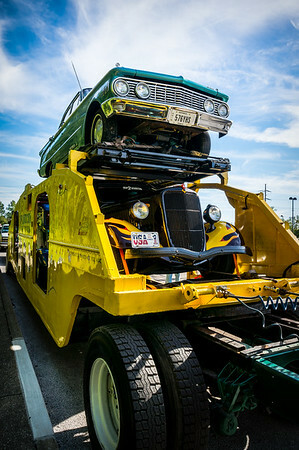 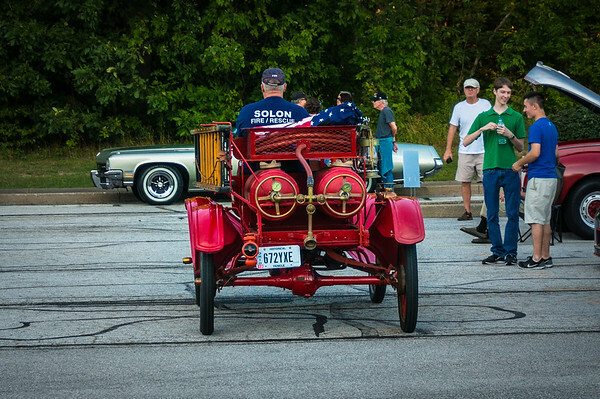 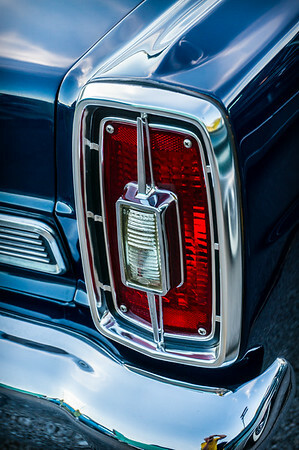 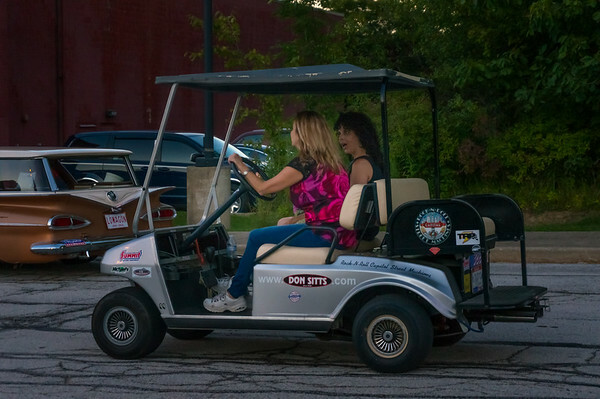 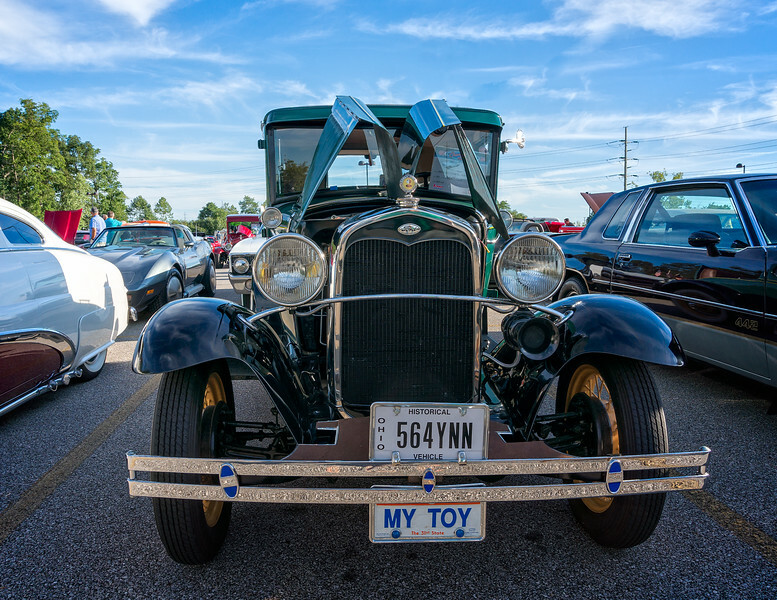 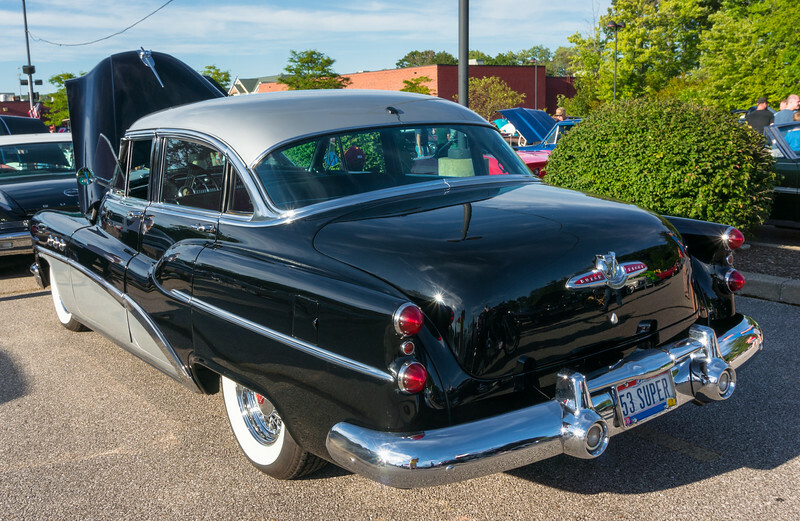 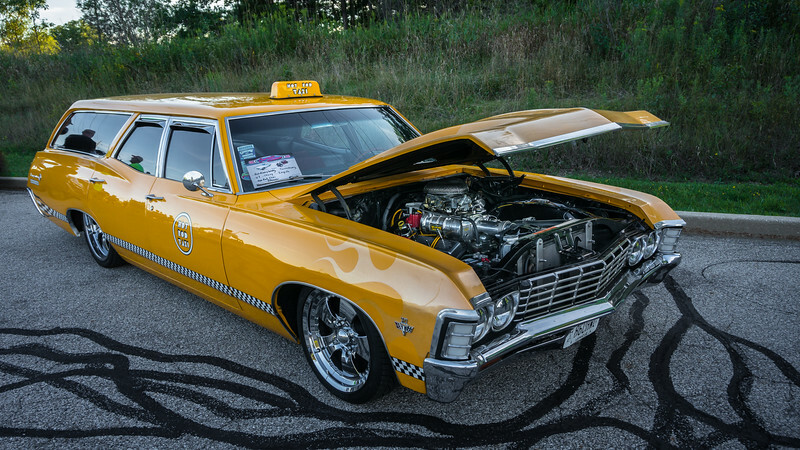 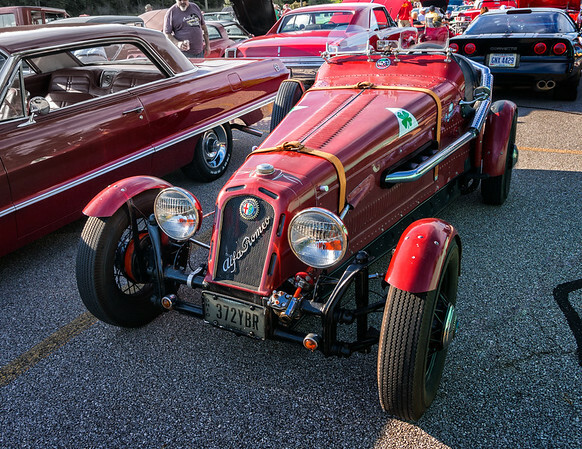 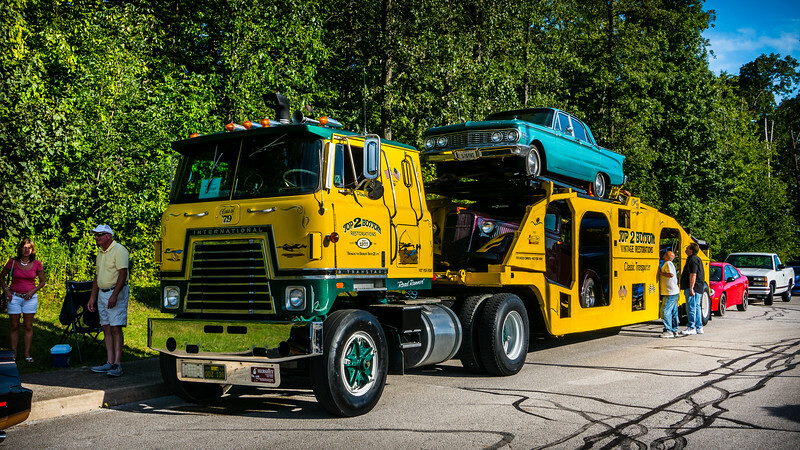 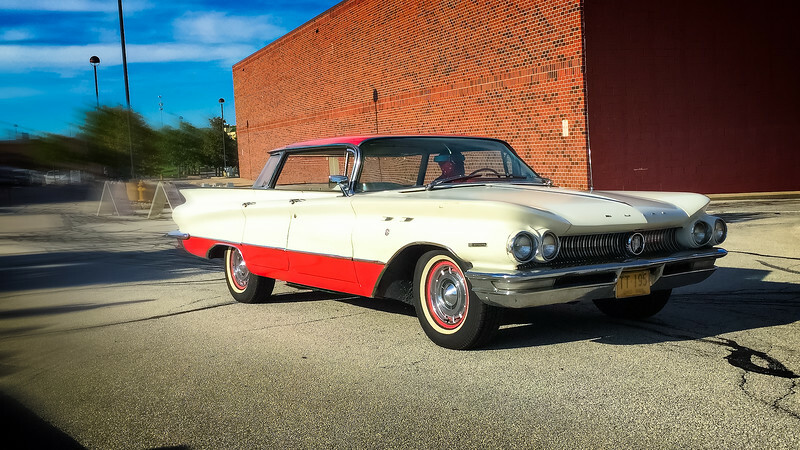 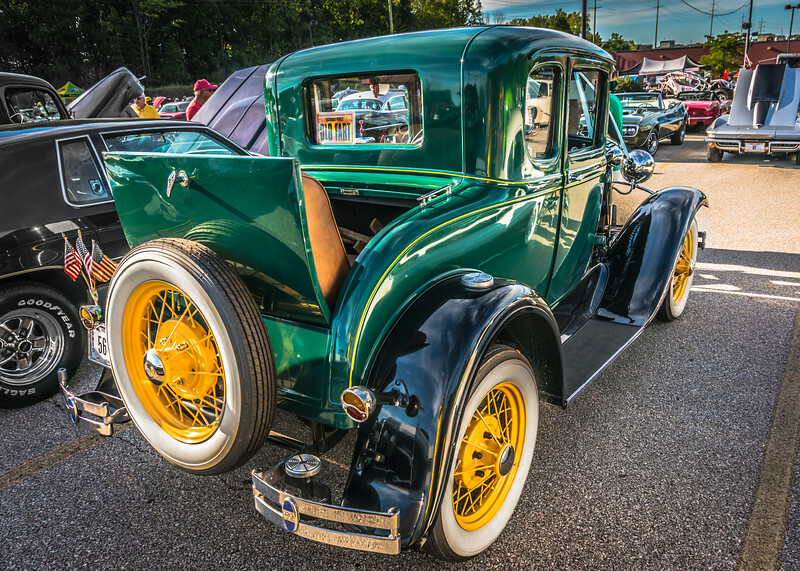 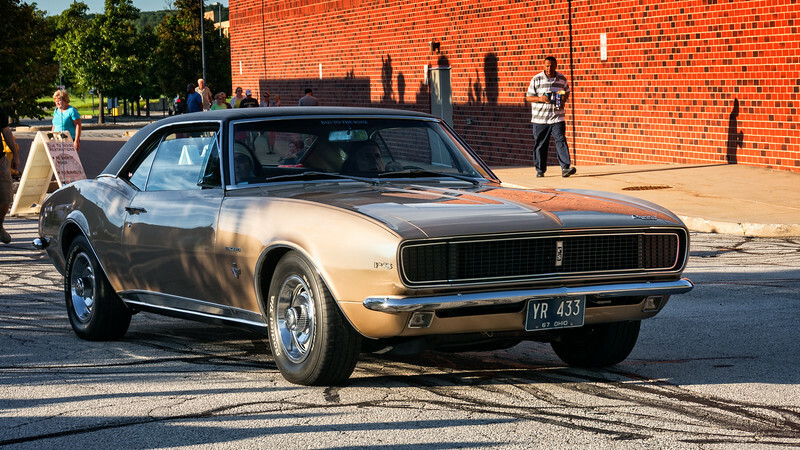 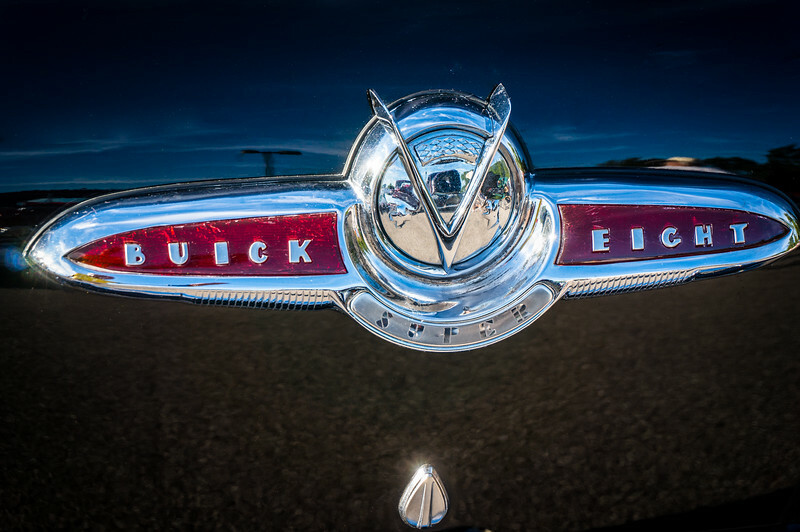 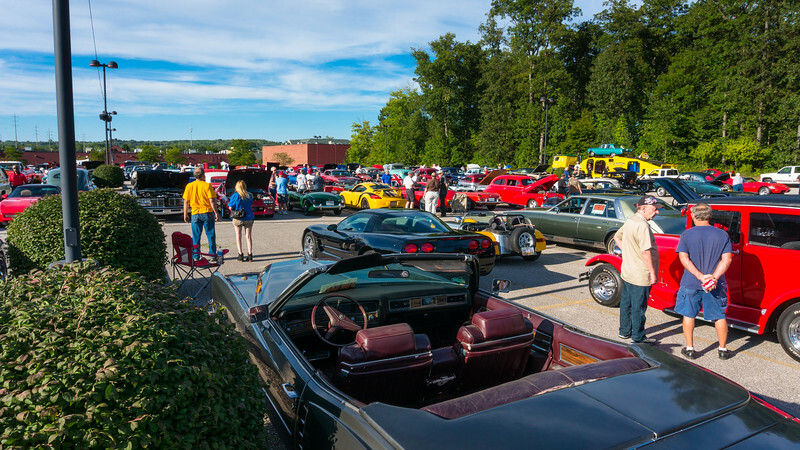 Each year between the first Tuesday in May and mid-October the Rock-N-Roll Capital Street Machines Club hosts an event in the parking lot of Solon Commons from 6-9pm. 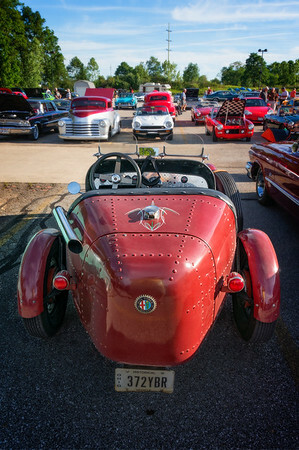 The space hosts over 400 cars and is usually filled. 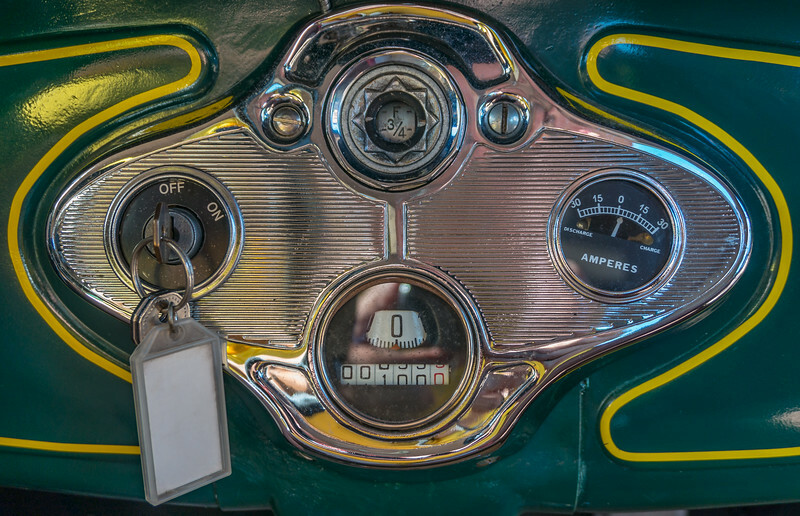 Model A dashboard. 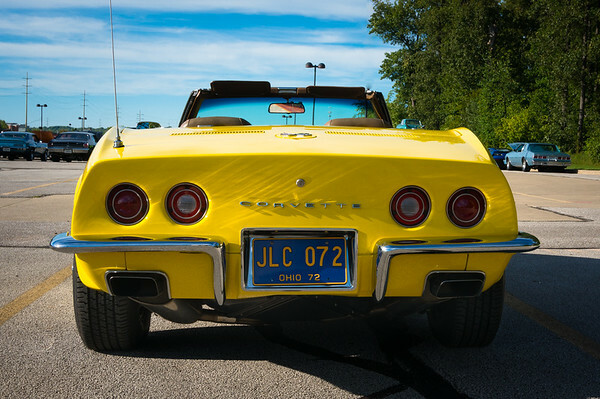 Cruisin Solon, Solon, Ohio.